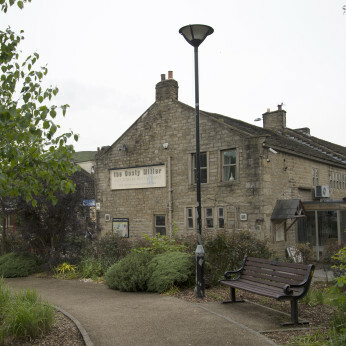 This page shows the information that Dusty Miller have uploaded about the food they serve in the pub or their restaurant. If you need further information or would like to book a table please contact the pub on 07840 939736. We have free Wifi and can offer a fabulous choice of beverages in our cosy and rustic bar area.